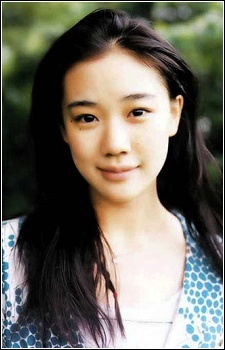 Yuu Aoi is an actress who has appeared both in television and in live-action films. Her role as White (Shiro) in Tekkon Kinkreet was the first time she did a voice over for an anime. She was so great as Alice. Very authentic and natural. Shame she hasn't been in more things. She's really good. Awesome work as Alice, it's completely character driven and a really great film because of her talent. Now going to check out Captain Harlock, Tekkon Kinkreet, and maybe watch REDLINE for a third time, I haven't watched it in JP yet. Hard to believe that Shiro was her first voice work. She adorable and pretty at the same time.